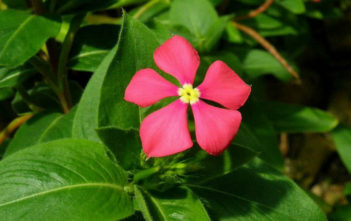 You are at:Home»Archive for "Catharanthus"
Catharanthus is a genus of flowering plants in the dogbane family, Apocynaceae. There are 8 known species. 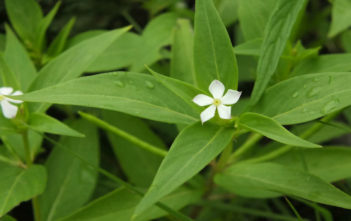 Seven are endemic to Madagascar. 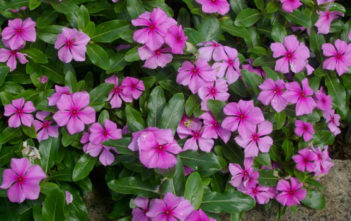 The eighth species, Catharanthus pusillus, is native to India and Sri Lanka. 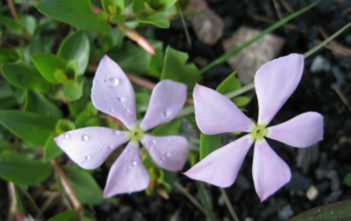 The genus name comes from the Greek for “pure flower”.